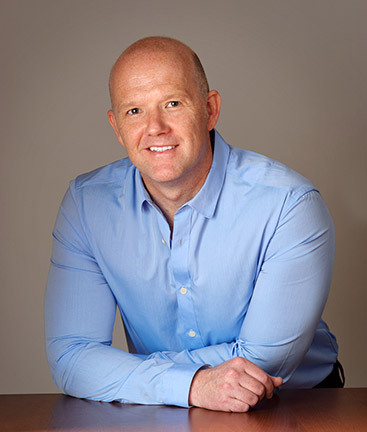 Dr Peter Eide has extensive experience in psychological treatment mainly with adolescent and adult men that have depression, anger problems, addiction, workplace stress or relationship conflict as well as other issues. Unlike other psychologists who are just out of university Peter has been working in this field since 2002 and has been employed in youth mental health, alcohol and drug services, community health services and a university. Peter has completed a PhD in psychology at the Brain Sciences Institute (Swinburne University of Technology) exploring cognitive processes, personality profile and brain imaging in patients with depression. He also completed his undergraduate degree at the same university with a Bachelor of Applied Science co-majoring in Psychology and Psychophysiology. Treatment is not in a ‘home/office’ but located within the Travancore Business Centre. The office is in a convenient location close to Melbourne CBD; A few minutes drive north with ample parking, tram stop 28 on the Airport West #59 tram route and a few minutes walk from the Ascot Vale train station on the Craigieburn line.